Irritable bowel syndrome commonly causes cramping, abdominal pain, bloating, gas, diarrhea and constipation. IBS is a chronic condition that you will need to manage long term. 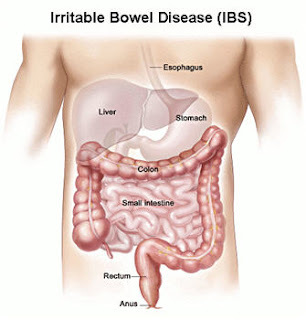 Homeopathy treatment helps for Irritable bowel syndrome. And helps to prevent further recurrence also.